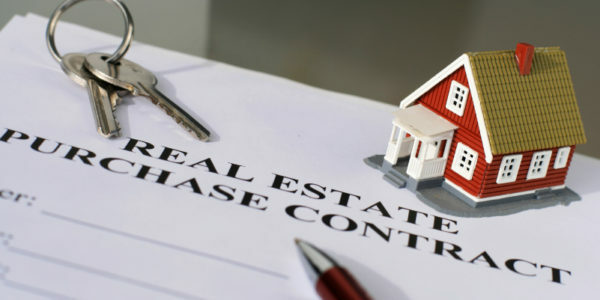 At Burchett Law*, I provide my clients with an appropriate understanding of the complexities of real estate law to help every transaction happen as smoothly as possible. Whether buying or selling your home, I can handle all of the details from the most routine overview to the minute details you may not have thought about. My firm’s commercial and industrial real estate capacity includes commercial retail stores, office and industrial buildings, and smaller scale apartment buildings. These sales involve a higher level of legal sophistication, and I have the experience to manage these business transactions. Contact my firm today to learn more about how my legal services for real estate can help you.